By commissioning with start-up assistance by one of our specialists you will ensure the optimal availability of your UPS system and the maximum lifespan right from the beginning. Our trained service technicians know the equipment and systems from JOVYATLAS down to the smallest part and are there for you on-site as competent partners. 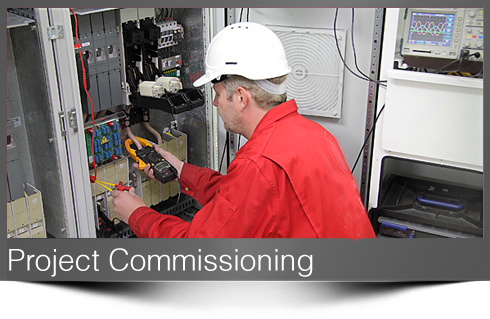 Our service personnel can advise you in all the peripheral questions and inform you regarding the relevant sizing for the connecting tables and fuses as well as compliance with regulations during installation. Additionally, we train your staff in the operation of the new equipment. With project commissioning by Wärtsilä JOVYATLAS, you can be sure that everything is to your satisfaction right from the beginning.